While gelato is Italian for Ice cream, there is definitely a difference between actual Ice cream and Italian Gelato. Ice cream is made with at least 10% milk fat and contains up to 50% air. Gelato is made with much less fat 3.5% and because it’s churned at a slower pace, there’s less air. Translation: gelato is lower in calories, fat and sugar! 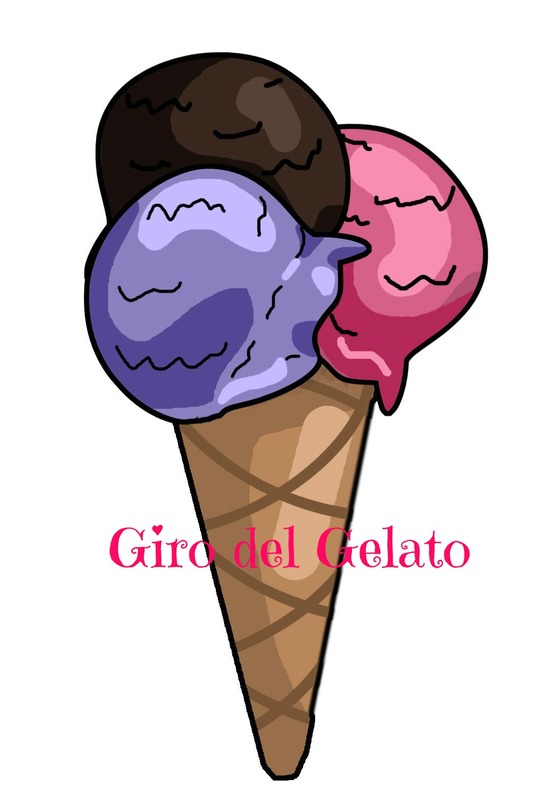 Giro del Gelato is NOT a “Best Gelato” list. It is merely a guide to the many gelaterie Torino* has to offer. Click here for all Gelato related posts.